The blog will be updated again on February 9. 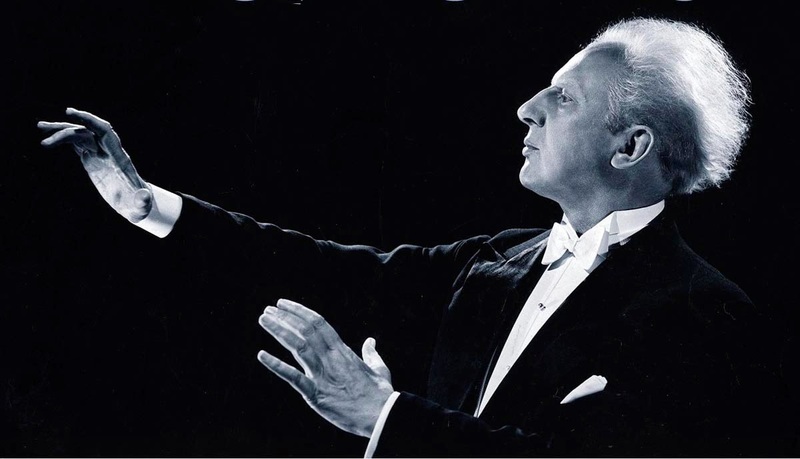 Nimbus-haired Leopold Stokowski, behind locked doors on the live-action stage this Sunday night [February 16, 1941], will conduct a preselected symphony orchestra while studio recorders hum. 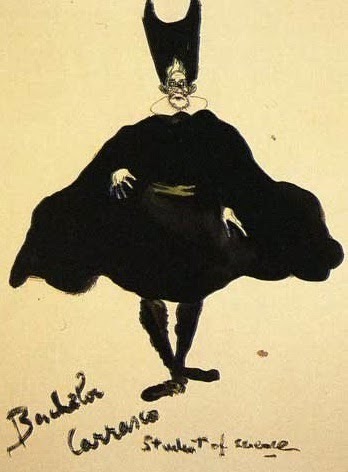 Prokofiev’s Peter and the Wolf, Sibelius’ Swan of Tuonela and Rimsky-Korsakov’s Flight of the Bumble Bee will be recorded. These selections are tentatively listed as future alternates or encores for Fantasia. During the week, studio carpenters sawed and hammered, erected in three days a plywood orchestra shell which RCA technicians declared to be acoustically perfect. Help needed in Washington D.C. I am still looking for a volunteer in Washington D.C.who would be willing to conduct some research in the Archives of American Art. 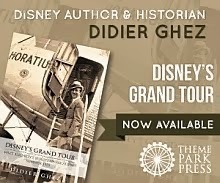 If you are willing to help, could you please email me at didier.ghez@gmail.com? 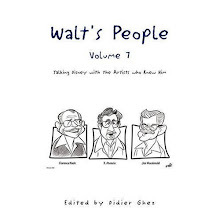 Jim Korkis recently reminded me that the magazine The Atlantic Monthly commissioned writer Paul Hollister to do a series of articles on Walt (just as Pete Martin did later for The Saturday Evening Post) which would be released as a book. Apparently, the manuscript was completed but never released. The Paul Hollister papers are preserved by the Archives of American Art and I am wondering if the manuscript might be there. I just picked up this great magazine from Uruguay and thought that some of you might enjoy it. 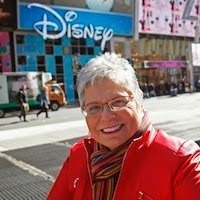 [Hadn't seen anything about this on your site so I wanted to make sure you were aware of the new bio about Disney Burbank architect Kem Weber, written by Christopher Long. 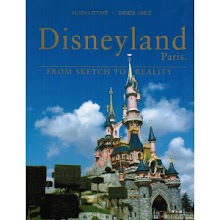 There's a chapter on the Disney studio with about 20 images from the Weber archives at UCSB (mostly familiar). 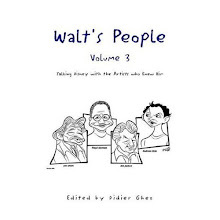 The write-up, while nicely done, also relies on familiar published material (Gennawey, Gabler, Thomas, the usual suspects), and there are few, if any, new revelations. 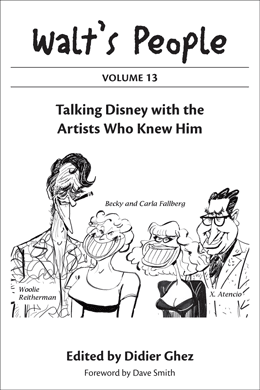 The book is short on key details; for example, how did Disney choose Weber or even know about him? Still unclear. 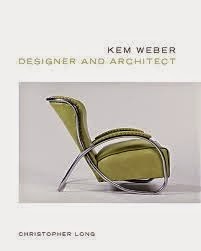 Looking forward to getting this new auction catalog! 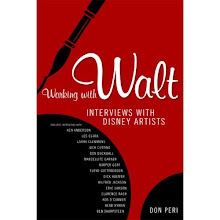 [Ever wonder how the Mouse House markets The Walt Disney Company and its many diversified businesses? 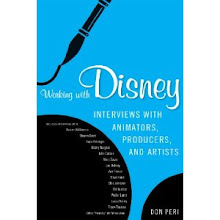 Lorraine Santoli, former 20-year-plus Disney PR, marketing, and synergy executive, tells all in her upcoming book, “Inside the Disney Marketing Machine”. 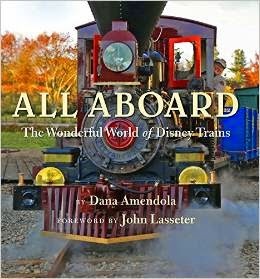 Focusing on the Michael Eisner and Frank Wells era of explosive company growth, Santoli shares her Disney marketing experiences from a rare insider perspective, with contributions from over twenty-five of her colleagues, all of them top tier Disney marketing and entertainment executives. 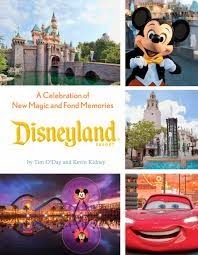 From her role as a publicist promoting Disney films and TV shows, to overseeing Disneyland’s key anniversaries, attraction openings, and special events, to her decade-long position as director of Corporate Synergy, Santoli invites readers to take a seat at the Disney marketing table for a first-hand view of the process that has put Disney at the top of the marketing hill in corporate America. [And the award goes to . 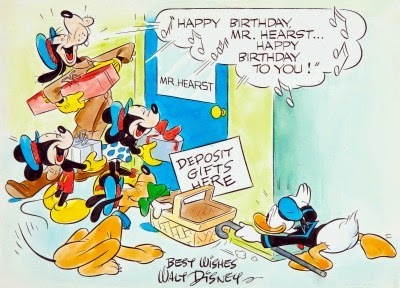 . . Walt Disney ! This year’s award’s season launched January 11, with the annual Golden Globe awards extravaganza. 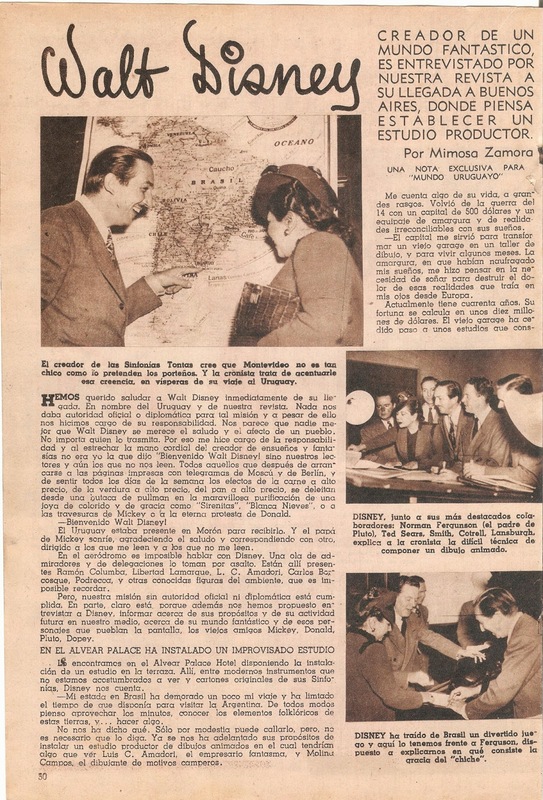 Founded in 1943, the Hollywood Foreign Press Association, (comprised of journalists who cover the American film industry but are affiliated with foreign publications), has been handing out the prestigious award since it was initiated as a fundraiser in 1944. 1948: Bambi – for “Furthering the Influence of the Screen.” Although this feature was released in the U.S. in 1942, Bambi’s international release was delayed until 1948. 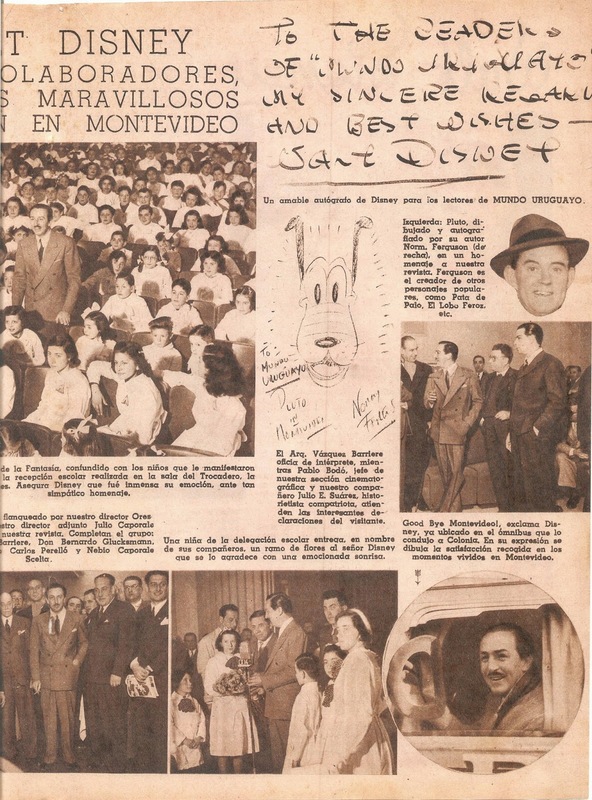 In this post’s accompanying photo, complete with a newspaper editor’s crop marks, Disney is seated beside actress Rosalind Russell. Standing behind the pair is the association’s president, Frederick Porges. 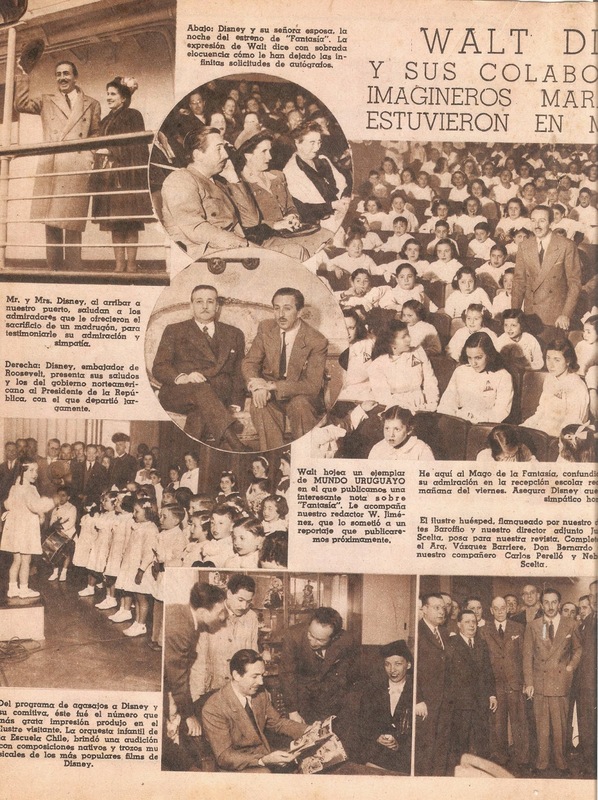 The ceremony was held at the Hollywood Roosevelt Hotel. 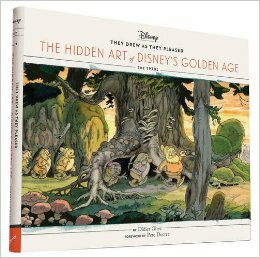 1949: The Adventures of Ichabod and Mr. Toad – for “Best Use of Color in a Motion Picture.” Walt had been using color since 1932. 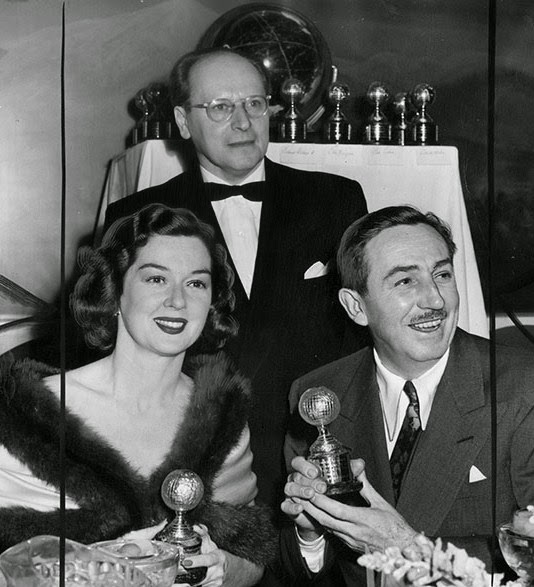 1953: the Golden Globe Cecil B. DeMille Award for Continuous Achievement. Initiated in 1952 in honor of the famed Hollywood producer, the first award went to DeMille himself. 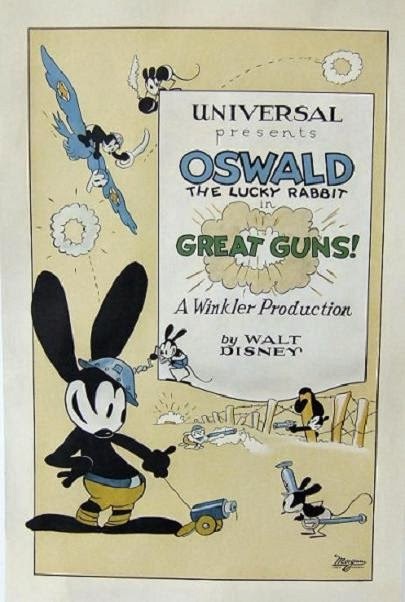 Walt Disney was this special award’s second recipient. Other honorees have included Darryl F. Zanuck, Judy Garland, and Gregory Peck. If you read this and bought the above photo on ebay this week, would you consider emailing me a high resolution scan (300 or 600dpi) at didier.ghez@gmail.com? I would be glad to share part of the buying cost. 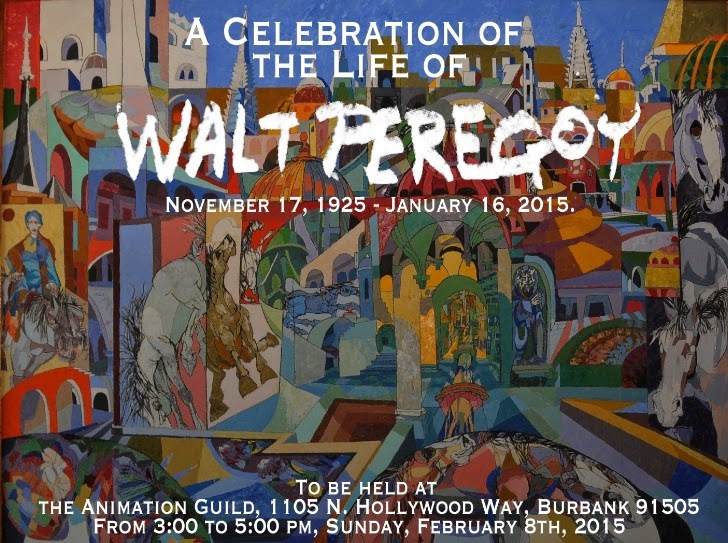 Sadly, Disney Legend Walt Peregoy passed away a few hours ago. RIP. 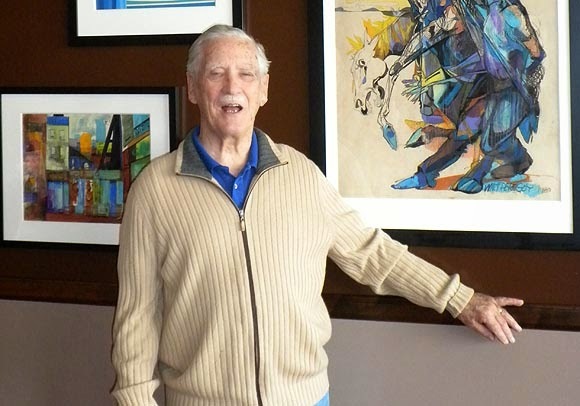 I was researching last week the life and career of Ecuadorian painter Eduardo Sola Franco, who worked at Disney briefly in the late '30s and early '40s, tackling mostly work on the abandoned Don Quixote project. 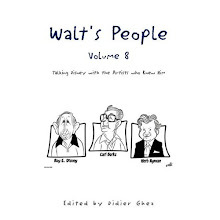 I now have clear proof that the above drawing was created by him and not by Bob Carr (as stated in The Disney That Never Was). 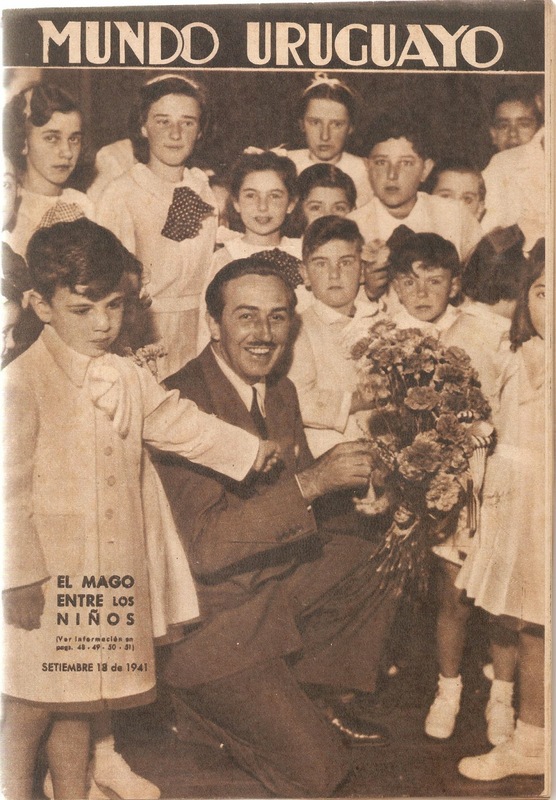 I have just ordered Sola Franco's autobiography (not a cheap buy) and am trying to locate his diaries which do cover the period of his work at Disney. 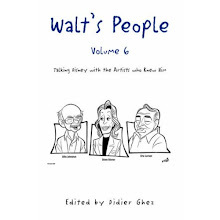 In the meantime, I have located the below interview which appears in Spanish on the website of the biographer and interviewer Rodolfo Perez Pimentel, and which I have translated for your enjoyment. 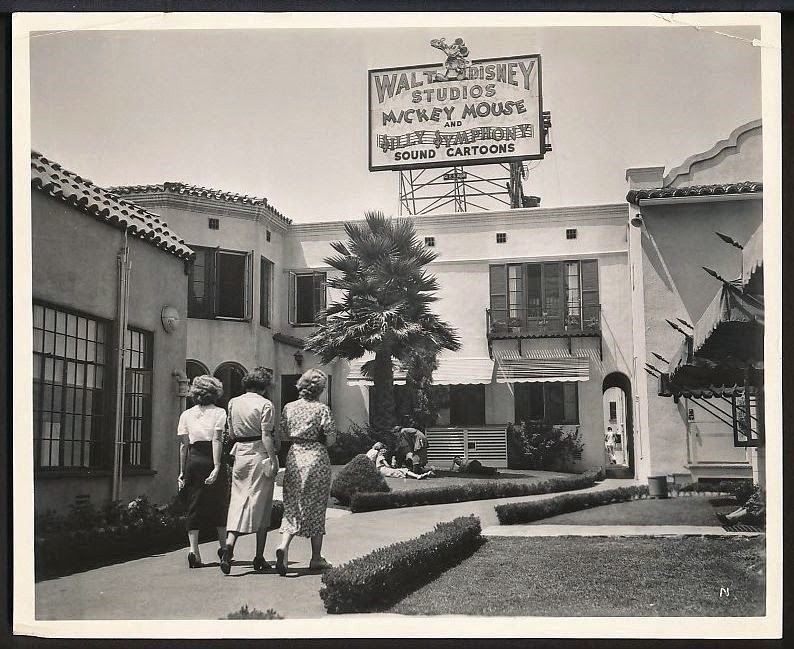 [In '39 I boarded a freighter going to San Pedro, California, and from there I went to Hollywood in search of work. 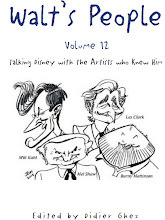 A friend of mine introduced my drawings to the famous director Frank Lloyd, winner of two Oscars for his films, who immediately got excited about my art and hired me to do a storyboard with watercolors for a movie that would be made off the coast called Ruler of the Sea with Douglas Fairbanks Jr. We all lived in Santa Catalina and we were going to sea to film. 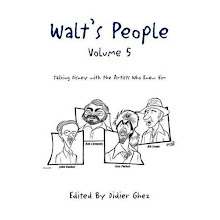 Through Fairbanks I met many actors of the first magnitude and, frequenting the house of Norma Shearer, I made the portraits of Margaret Lockwood, Carole Lombard, Merle Oberon, Loretta Young, David Niven etc and of the director Jack Rose from the Disney Studio, who hired me to work on the script and storyboards of a project of Don Quixote. 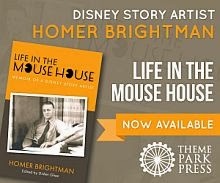 I also think you will enjoy my MousePlanet column today on Walt's Hollywood homes. The blog will be updated again around January 12. I spent the last few days reading and working (aside from a small amount of the obligatory partying, of course). Is there a better way to end the year and to start the new one? 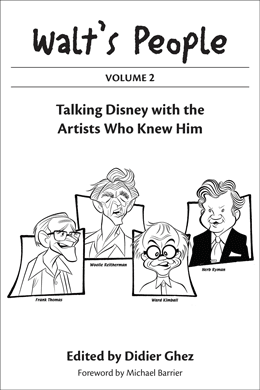 The reading involved a fair amount of non-Disney volumes, but the two Disney-related books that I devored were Mouse in Transition and Funnybooks. 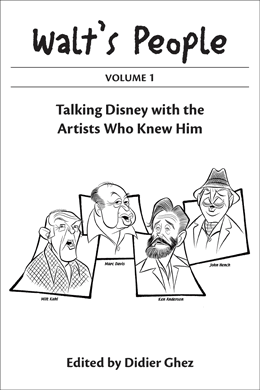 Mouse in Transition is an easy read and a very, very enjoyable one. Highly recommended if you want to be taken behind the scenes at the Studio in the late '70s and early '80s. 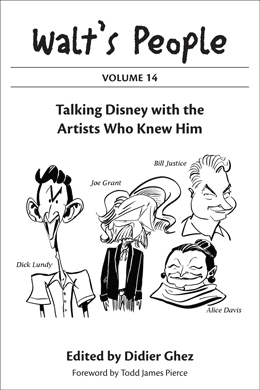 As to Funnybooks, it is simply one of the best books I read in 2014... and I am not simply talking of Disney-related books when I say this. 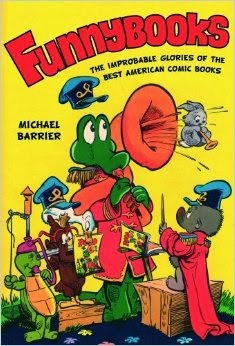 As is the case with Michael Barrier's two other books, Funnybooks is written clearly, reads almost like a mystery novel, but is also full of incredibly precise information which helps to connect millions of dots and to give context to our newly acquired knowledge. Just sheer pleasure.